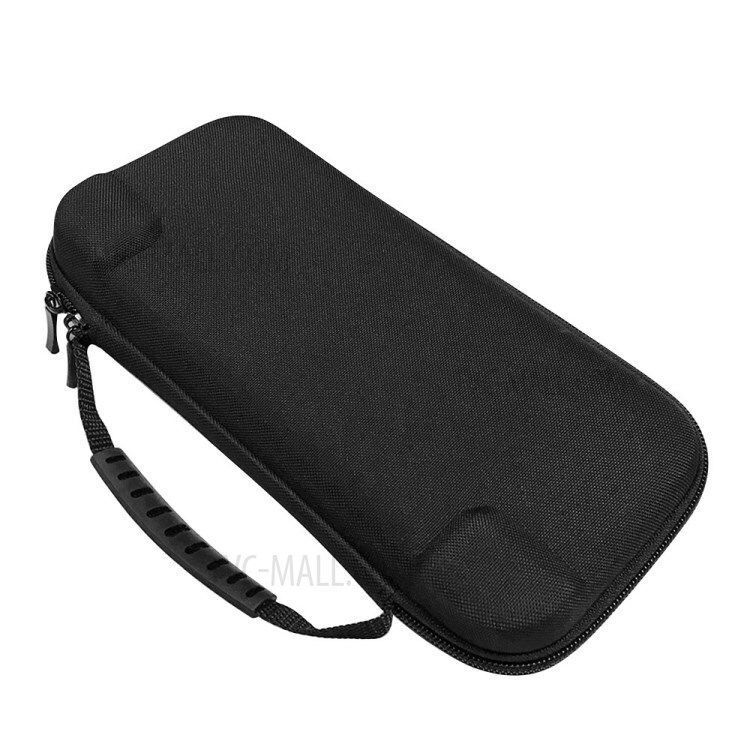 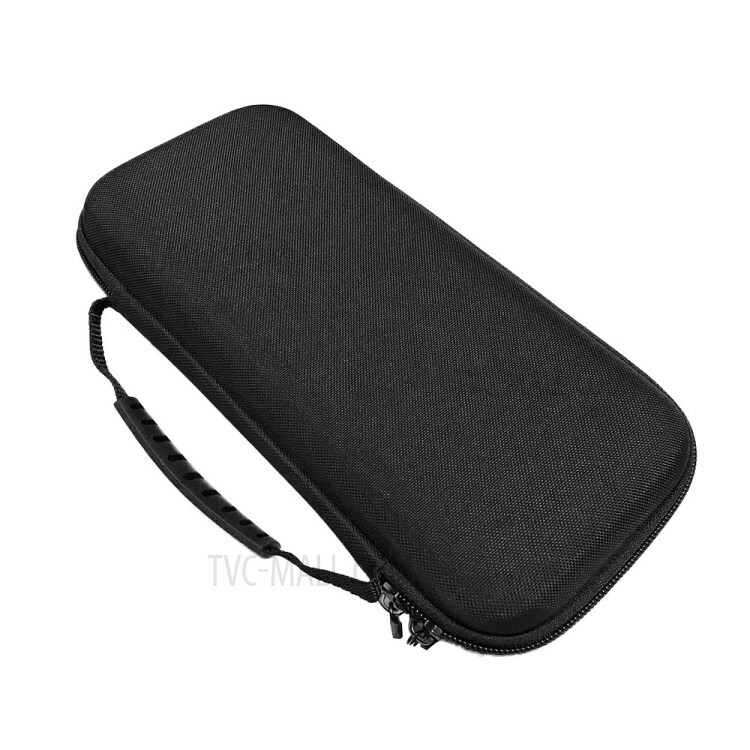 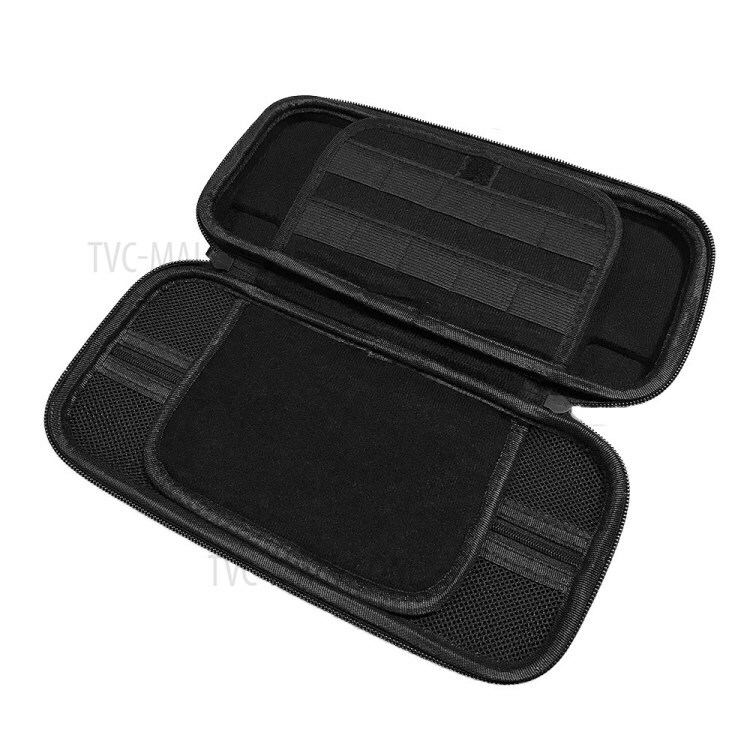 For just $ 5.83 , buy Carrying Storage Bag Silicone Case for Nintendo Switch NS NX – Black from the wholesale webshop online. 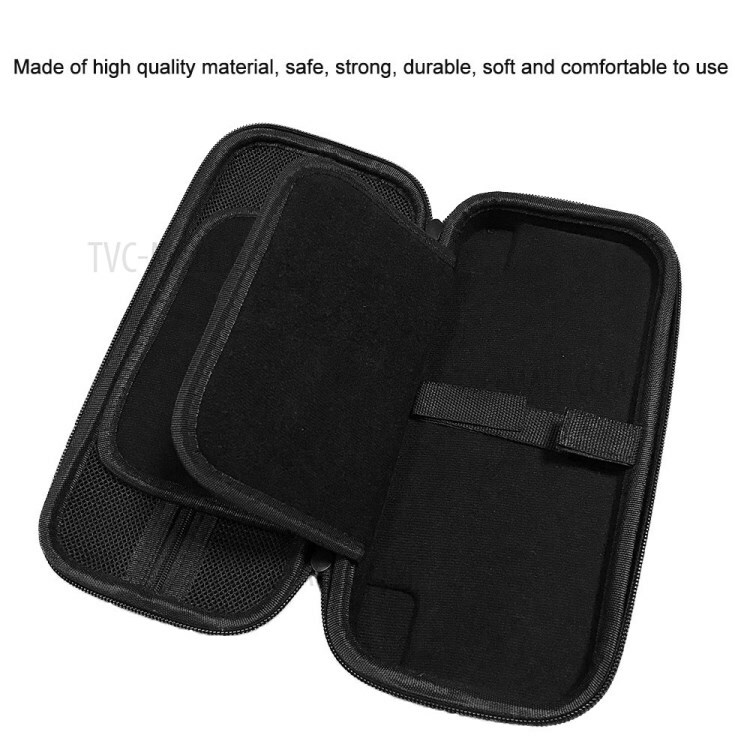 The inner felt compartment, the space size can be determined by yourself. 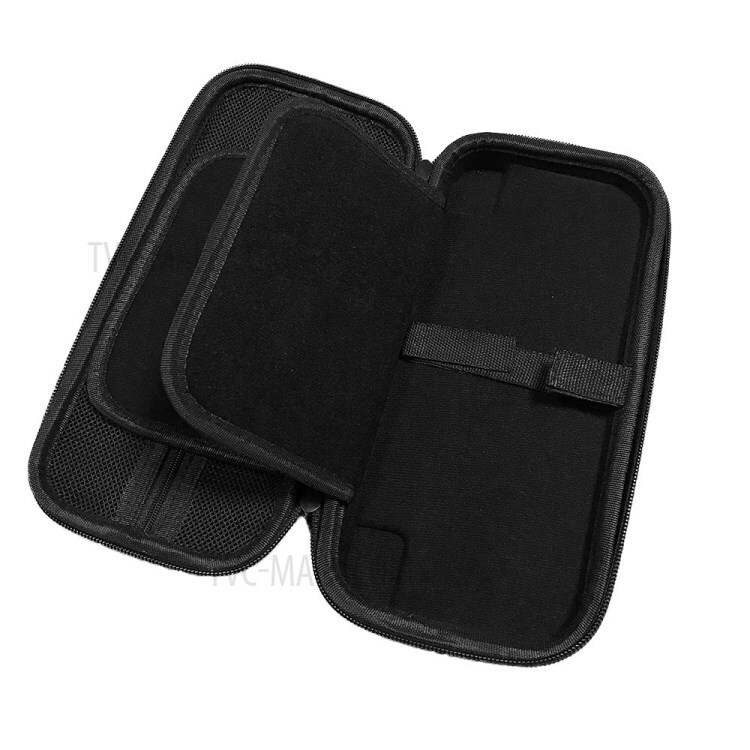 Note: Storage bag only, accessories not included.